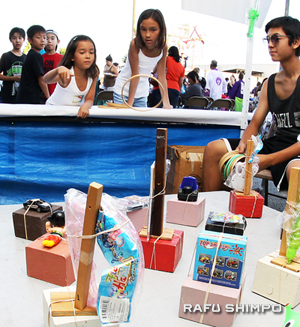 Signaling the start of the Obon season and Japanese festivals in the Southern California area, the Valley Japanese Community Center in Sun Valley held its Obon Odori on the weekend of June 20-21. 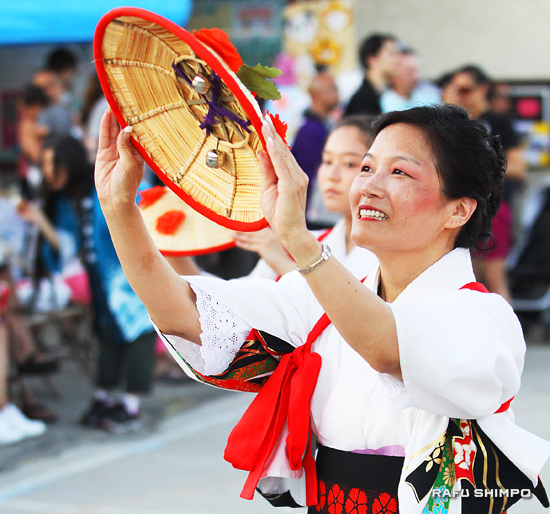 Attendees came ready with their uchiwa (round fan), tenugui (towel) and kachi kachi (castanets). 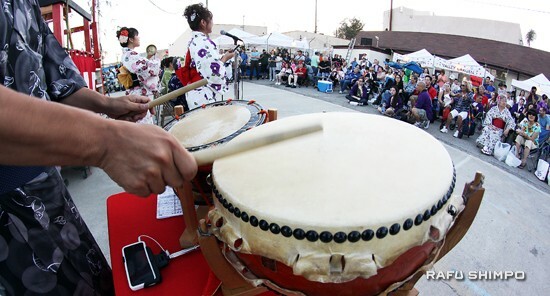 Valley Japanese Community Center’s taiko group performs. 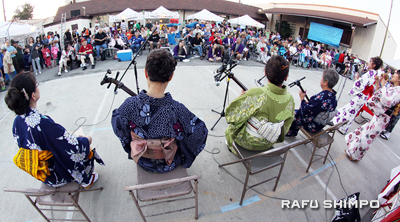 Above and below: The Minyo Station ensemble wowed the audience. 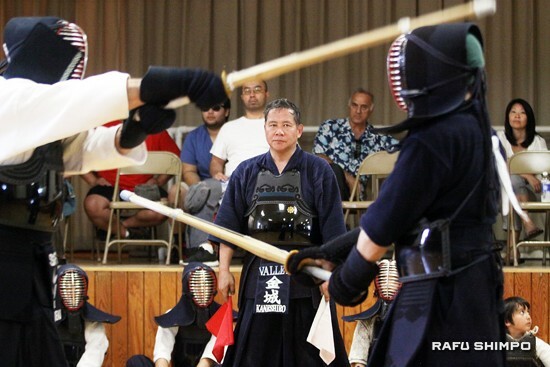 Martial arts demonstrations included kendo. 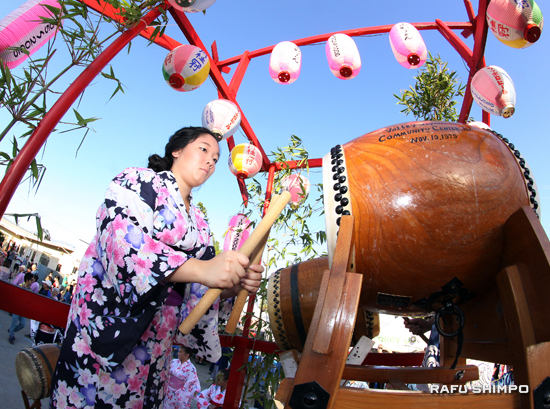 Performance by Hashimoto Hoshunki Kai. 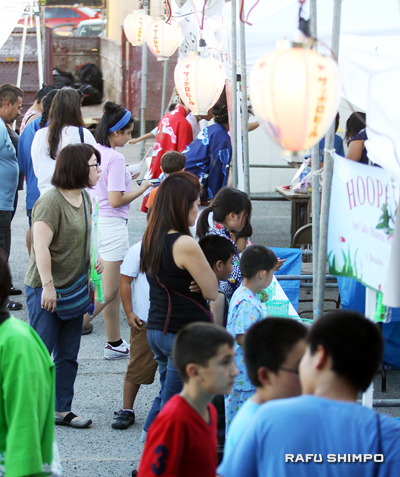 Above and below: The festival included a variety of games for children. 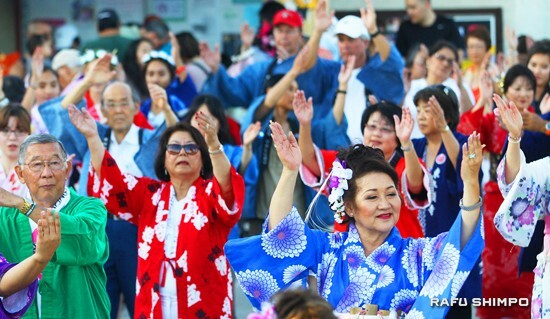 Visitors were also treated to their favorite foods at various booths, raffles, tea ceremony demonstrations and cultural exhibits.